Mr. Uamou is out on a date! 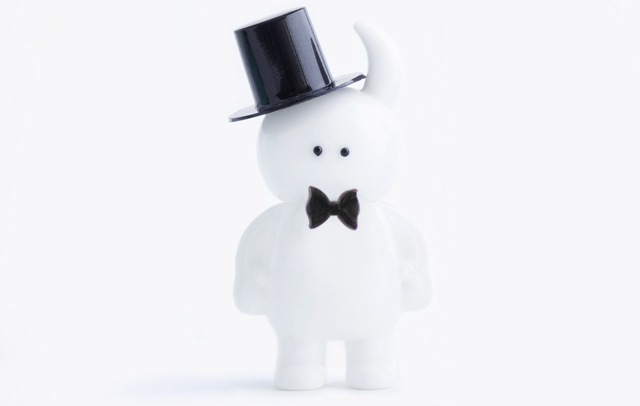 He has brushed up his most fancy hat and fixed his bow-tie. Let’s hope the date goes well、good luck Mr. Uamou! Decorations may differ slightly from picture.